We understand that every application benefits from long-lasting machine interfaces. All these applications make use of different interface technologies depending on usage needs. 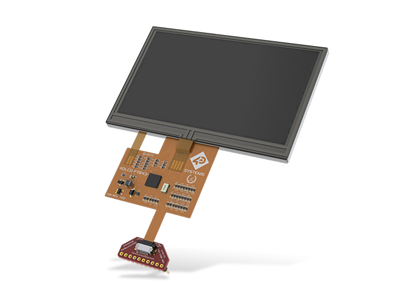 At Texim Europe we deliver a clear view on revolutionary display modules, and a reliable operation of industrial touchscreens to meet those different needs. Browse our portfolio or contact our engineers to create the best fitting human machine interface solution for your application. At Texim Europe we have an extensive range of high-quality products and solutions in our portfolio that are ready to be implemented in every environment. From ready-to-use industrial Panel PC solutions to customized display panels with mounted touchscreens. Our engineers know that no application is the same and the possibilities are endless depending on (industrial) requirements. Share your idea with us or present our engineers your challenge. We will help you create the best fitting turn-key technology solution for your industrial challenges & technical ideas. Experience detailed parameter search and find high quality displays & touchscreens ready to be implemented. 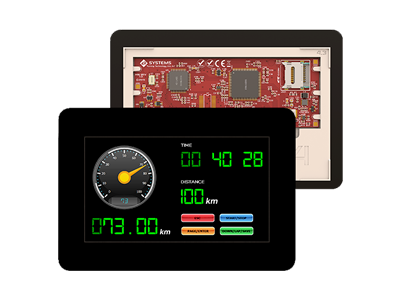 From character displays to industrial touch monitors: interface solutions for every (industrial) application.